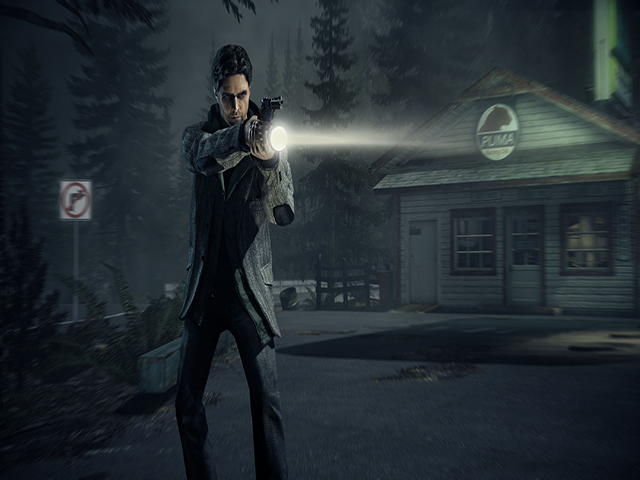 Alan Wake, developed by Remedy Entertainment was originally launched for the Xbox 360 and later for Xbox One via backward compatibility. It is an action adventure game famous for its TV series like gameplay. The graphics are amazing on the Xbox 360 and somehow the developers have managed to make them appear even better on the Xbox One. The game has six episodes and tons of plot twists that will make you want to stick with the controller and keep playing it for a very long time. The game starts with Alan waking up in the town of Bright Falls, Washington, where he went for a vacation with his wife. The next morning he notices that his wife is missing. He tries to uncover the mystery behind his wife’s disappearance throughout the game, solving puzzles, shooting dark monsters, and collecting clues along the way. Assassin’s Creed needs no introduction and even though newer versions are available, if you haven’t already played Assassin’s Creed 2, then it’s a must play for you. The game starts in a virtual ancient history where the assassins believe that peace can be achieved only if people are allowed to live with free will, opposing the Templars who believe in control and rule over the masses. The Brotherhood trains men to combat and walk around in stealth, fighting to resist control and bring about peace for everyone. 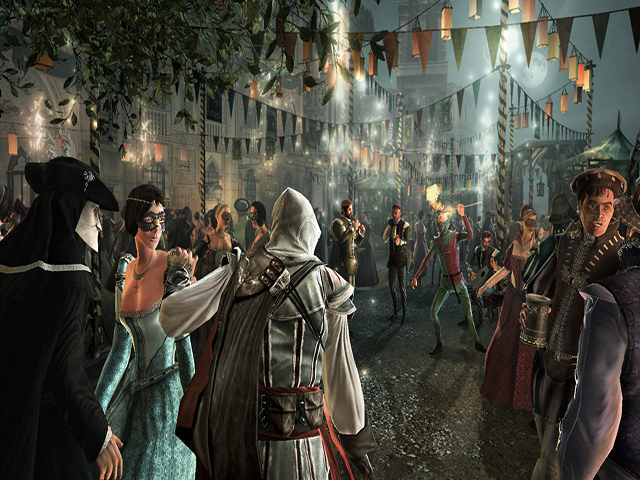 Ezio; the protagonist, seeks justice for his family’s demise and joins the Brotherhood. Climb the tallest building, master sword fighting skills, and assassinate your targets without being noticed, that’s all you need to do in order to become the best assassin. Borderlands is most famous for its fast-paced multiplayer gameplay that allows players to loot other players for weapons. The comic book-like graphics are just amazing. The story starts in Pandora, a planet where bandits, mercenaries of the interstellar corp., dangerous wild beasts, and aliens reside. You as a “Vault Hunter”, guided by a Guardian Angel, must go through them all to acquire alien loot from their vaults. So basically, you’re like a space pirate trying to live your life. 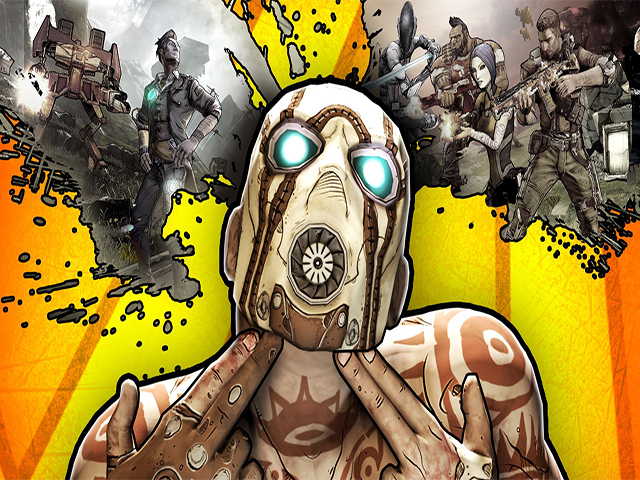 Borderlands is also known for its humor alongside the comic-esque graphics. Shoot and run in this fast paced action-shooting game. Who hasn’t heard the name “Call of Duty” when it comes to first person shooting games? Probably one of the most exciting shooting-action games played on any console or gaming system. 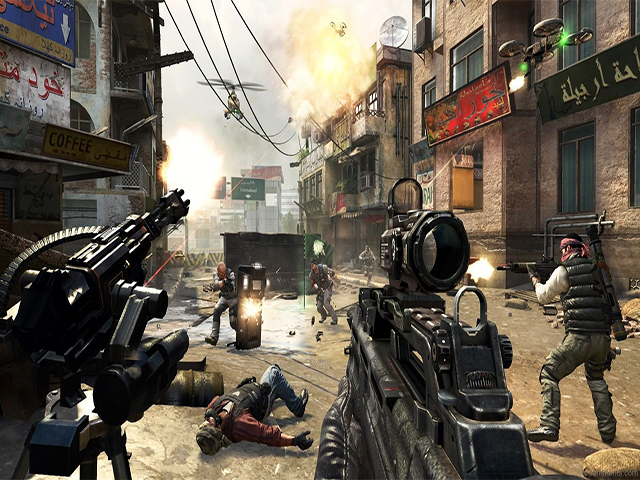 Black Ops is one of the most awarded games developed by Treyarch and published by Activision. In the game, you are divided into two teams and both teams fight for control. There are different game modes including capture the flag, free for all, and death match, with each one of them offering a unique gameplay style. Choose from a multitude of weapons from your arsenal and jump into the fiery warzone. Also, the multiplayer is one of the best in Black Ops. 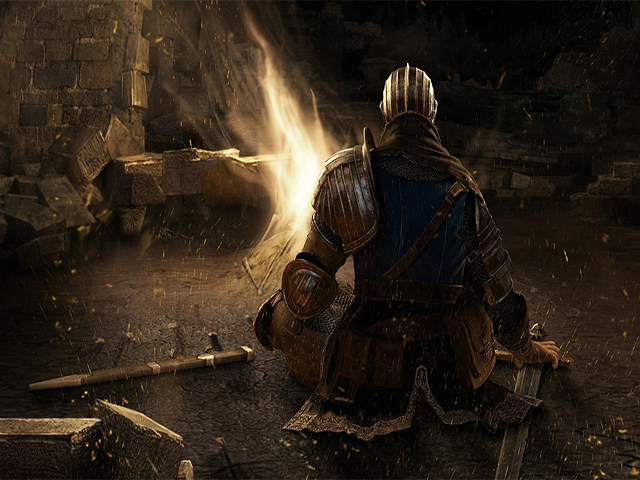 The name “Dark Souls” itself explains a lot about the game. It is a role-playing game that takes place in ancient times of dungeons and dragons. The graphics of this game are so intense that they might sometimes scare you while playing. The challenging gameplay never lets you be careless because a single misstep means absolute death in this game.You start off with no armor and very weak weapons, however, you have to search for powerful weapons and armors on your way while fighting powerful monsters. The difficulty level of Dark Souls is off the charts and you need to be very careful in this game if you want to avoid constant deaths. Fable III was developed originally for Xbox 360 and is now also available for the Xbox One via Backward compatibility. The role-playing action game takes place in the fictional continent of Albion, which is now entering the age of industrial revolution. 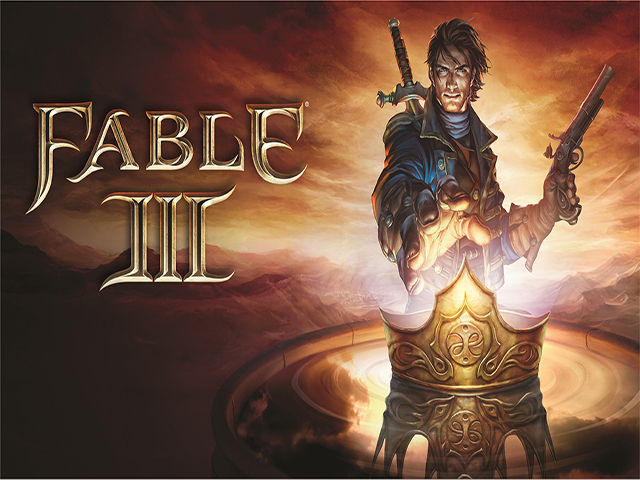 Fable 3 starts with the player investigating rumors that Logan, a dark lord, had a citizen of Albion executed, which is causing a group of citizens to protest against the rules. The game is all about making the right choices and teaming up with the perfect people, who will aid you in your quest for the throne. Gears of War was one of the best-selling games on Xbox 360 and it’s worth playing on the Xbox One too. 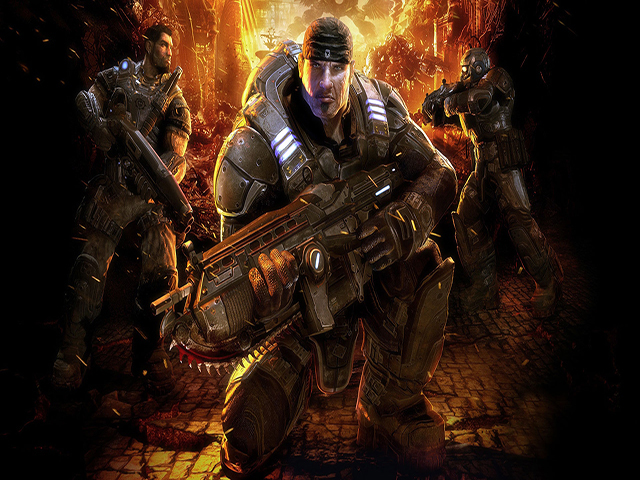 Gears of War takes place on planet Sera, an earth like fictional planet inhabited by humans. The gameplay starts with planet Sera being on the brink of destruction and it’s up to the heroes to save it. The game is all about running and gunning. You have a plethora of deadly weapons to choose from and you have to wipe out the entire race of locusts, who are trying to enslave humanity. Jump, run, duck, cover, and shoot. 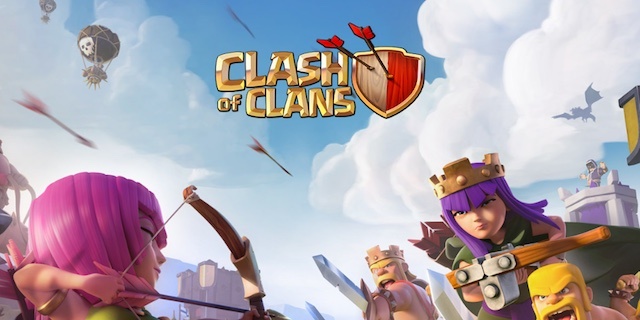 Multiplayer mode lets you test your skills against other players in an all-out war. Halo is one of the most popular Xbox-exclusive franchise games. So, if you haven’t already played Halo Wars, prepare yourself for the ultimate adventure of your life. Halo takes place in the distant future where aliens declare war on humanity, claiming humans to be a mistake among God’s creation. Now, you must decide your allegiance and help your side win the war and save humanity from demise. Train your troops, build defense towers, and utilize new warfare tools. You are the last hope for humanity. 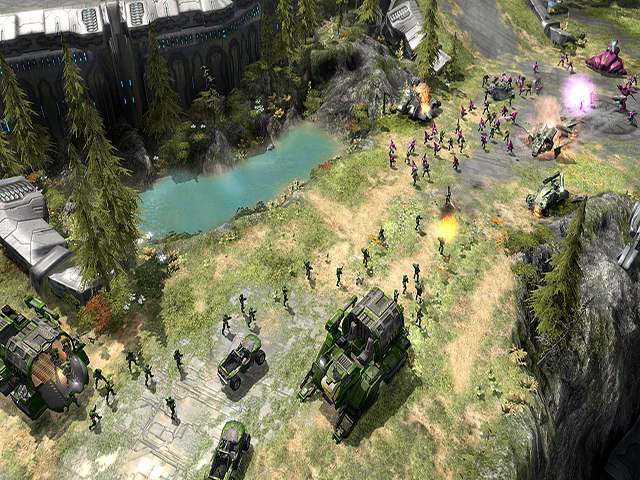 The gameplay is similar to other RTS games, where you make real-time decisions to perform different actions. 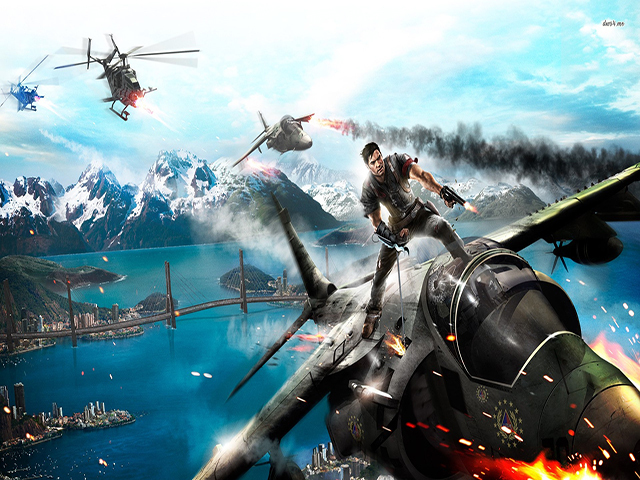 Just Cause 2 is an action-adventure game developed by Avalanche Studios and rated 8/10 on Gamespot. It features Rico Rodriguez, a secret agent, who is deployed at Panau to overthrow a dictator Pandak “Baby” Panay and also confront his former mentor, Tom Sheldon. The gameplay lets you fight rogue militants using guns and explosives. You can try going all-out with explosive weapons to destroy your enemies or use nifty gadgets to outsmart them and accomplish your mission. The game offers fast-paced explosive action along with its compelling graphics that will make you lose track of time. Another must try for all the action lovers out there. 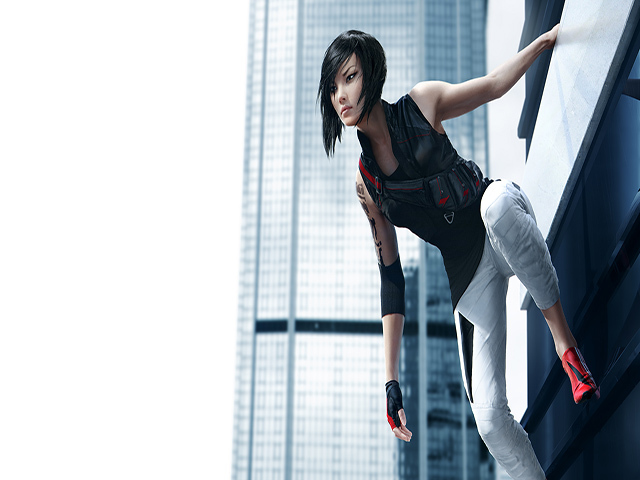 Mirror’s Edge is a highly popular game, which starts in an ‘utopian’ city of glass. Life is comfortable and crime almost non-existent in this era, but the city is a bliss only because of its domineering rulers that monitor all communications, control the media, and spy on their own citizens. You play a girl named Faith Connors, who investigates the murder of the Pope because her sister is falsely accused of the crime. Faith must help her sister and prove her innocence to avoid the death sentence by using her athletic skills and facing enemies to uncover the truth. Overall, Mirror’s Edge is a slick and edge of the seat game, which Xbox 360 owners loved and Xbox One users should love too. 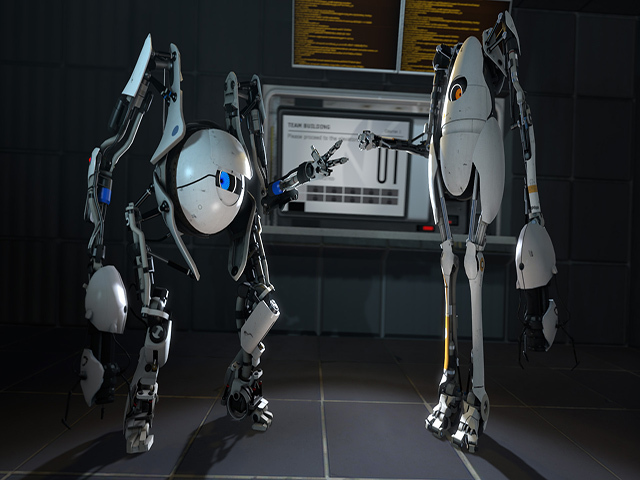 Portal 2 is a first-person adventure-puzzle game that has scored a 10/10 on Steam. It’s developed by Valve Corporation and the graphics are aesthetically attractive. The game revolves around Chell, who is trying to escape from the laboratory that is being used to conduct experiments on her. She obtains a portal device that allows her to create multiple portals and use them to go through walls and chambers. She must use this new technology to solve the puzzles and find her way out of the lab safely. Building multi-dimensional portals to solve complex puzzles is what this game is all about. 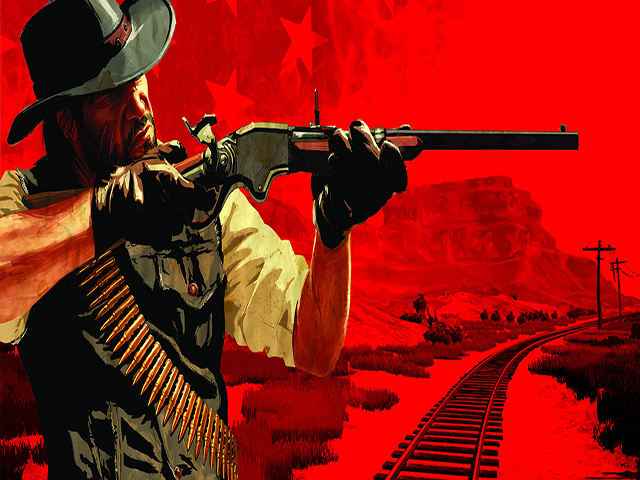 Red Dead Redemption was one of the most awaited games on Xbox forums for backward compatibility support and rightly so, as it is an action-adventure game that is a must play for anyone who likes challenging gameplay and realistic game physics. 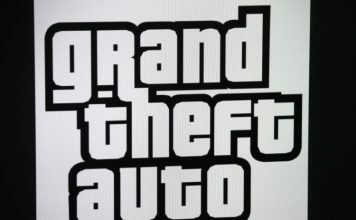 The game, that has been recently added to the backward compatibility list after multiple petitions from fans of the game features you as a former outlaw, who is now on the hunt for people who betrayed him. It’s an open-world game and you can choose side-missions along with your main one. Take part in shootouts, play poker in the bar, settle grudges in stand-offs, and ride horses in the wild west. This is like GTA in the old Wild West. The Witcher 2: Assassins of Kings game was developed by CD Projekt Red in 2011 originally for Xbox 360, but now, it’s also available for Xbox One via backward compatibility. The game takes you back to the times of castles, knights, monsters, and fire-breathing dragons. This action RPG lets the player control a genetically enhanced assassin, who uses arcane magic and swordsmanship to kill monsters for a living. You can enhance your skills over time using resources and play side-missions to earn experience and money. The game is all about exploring and finding the right allies to fight your way through the betrayal. Who doesn’t know about Tekken? We’ve all grown up training to be a king or secretly wishing to obtain Jin’s demonic power. 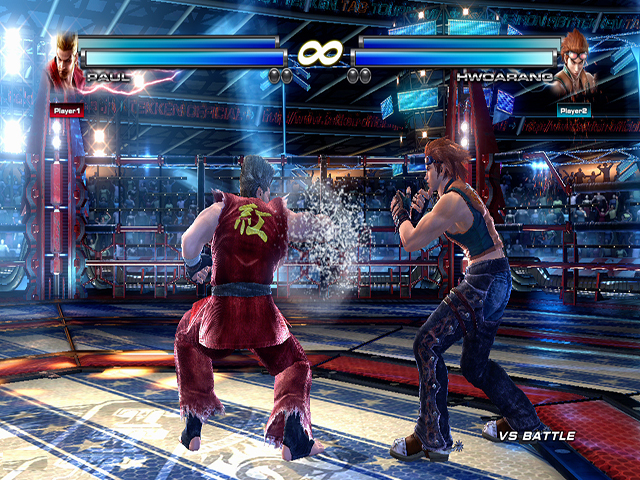 Tekken Tag Tournament 2 is a fighting game that focuses on tag-team play. The game is a bit underwhelming, but the gameplay is better than the main Tekken series games. 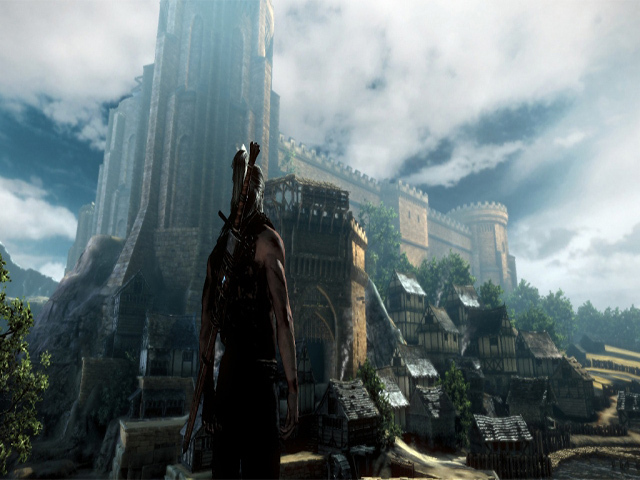 The graphics are enhanced as compared to it predecessors. Each character has a unique abilities and fighting moves. The multiplayer is where this game shines. 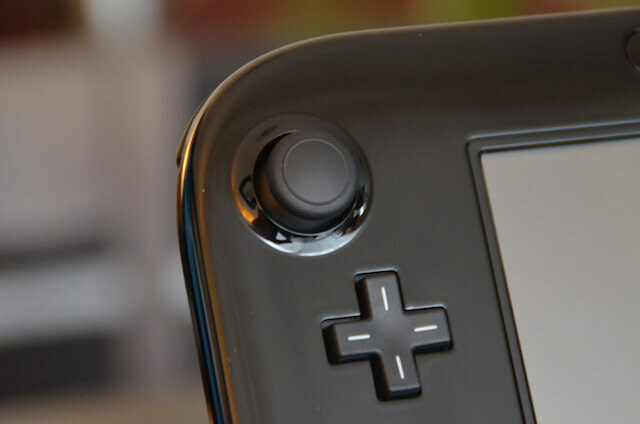 It lets you partner up with a friend of yours and take on the world in tag-team matches. 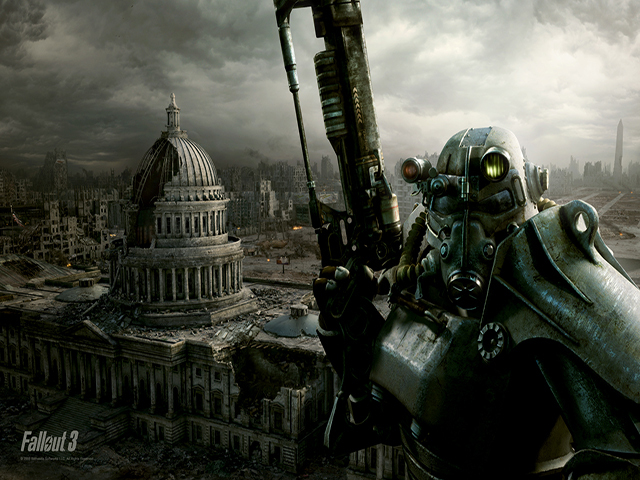 Fallout 3 is an action role-playing game that needs no introduction. 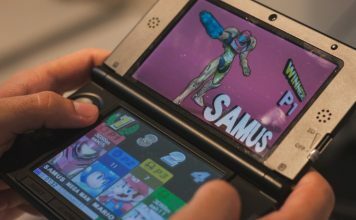 This franchise has been one of the most famous gaming franchises ever. The game takes place in post-nuclear apocalyptic earth in future where China and America are at war. The player must make decisions, choose partners, and fight wars to ensure the survival of his friends and family in this apocalyptic world. Each decision you make will make a difference on how the game plays out. The game has won VGX Award for Best RPG and considered to be one the best games in the series. These are the best backward compatible games you can play right now on your Xbox One. 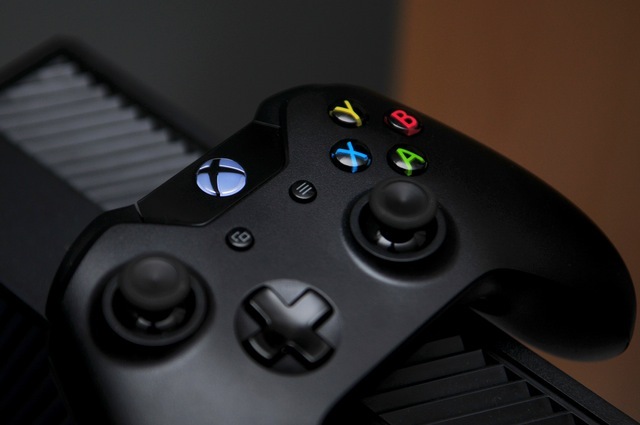 If there are other backward compatible games that deserve to be on this list then feel free to let us know in the comment section below and we’ll definitely take a look.